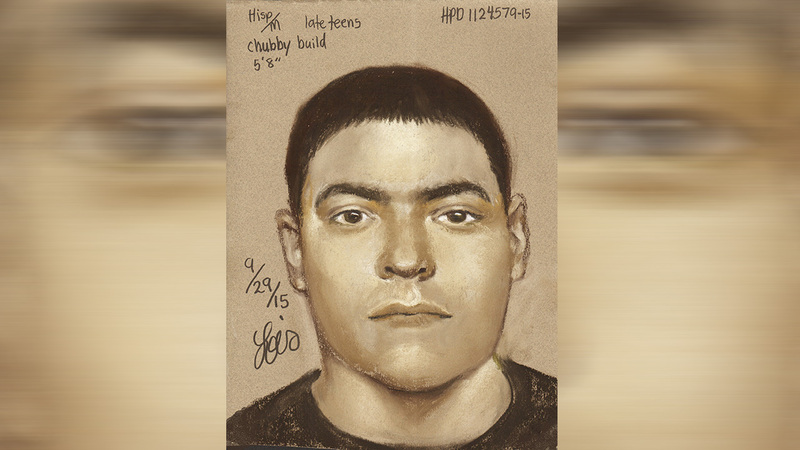 HOUSTON (KTRK) -- Two men are sought by police after a man was shot in the hip during an attempted robbery last year in west Houston. The attempted robbery happened on Sunday, August 30, 2015, around 10:10pm. Police say two Hispanic men with guns demanded money from a man and when he struggled with them, the victim was shot in the hip. The suspects got away in a vehicle with an unknown make and model. Police describe one of the suspects as heavy-set, approximately 20 to 25 years old, 5'08-5'10 tall, and wearing a black shirt and blue jeans. He carried a black pistol. The second suspect who was armed with a shotgun is described as approximately 20-25 years old, 5'08-5'10 tall, wearing a black shirt and blue jeans. If you have any information, contact Crime Stoppers at 713-222-TIPS (8477). You can submit tips online at www.crime-stoppers.org. Tips may also be sent via a text message by texting the following: TIP610 plus the information to CRIMES (274637).